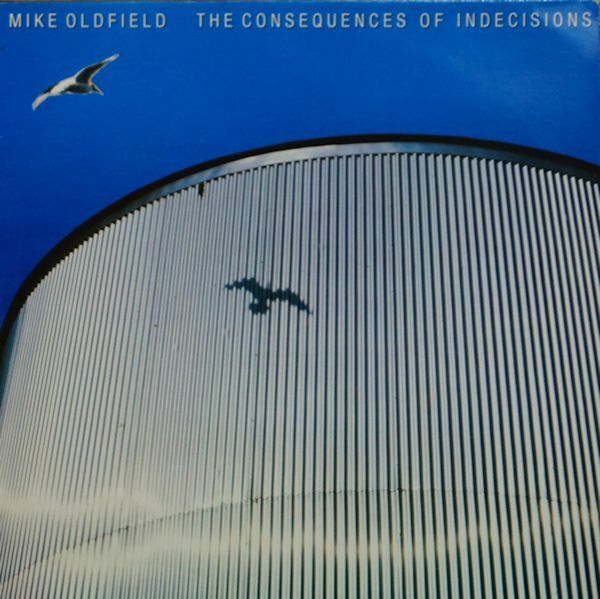 I am sure Sally Oldfield hate’s being known as Mike Oldfield’s sister. (He of Tubular Bells.) She might love and respect him but living in that shadow must be tough. Especially when she is a great artist in her own right. The title song, Water Bearer, is a gorgeously composed lyrical overture. The next track, Songs of the Quendi, is a four part opus based on Tolkien’s The Lord of the Rings. It quotes from the book – “Three rings for the Elven Kings,” etc. It should set any fan boys heart aflame. A golden voiced woman singing Tolkien – Nirvana (or the Grey Havens or whatever was heaven in Tolkien’s world.) The song drifts from progressive mysticisms to folky optimism effortlessly. 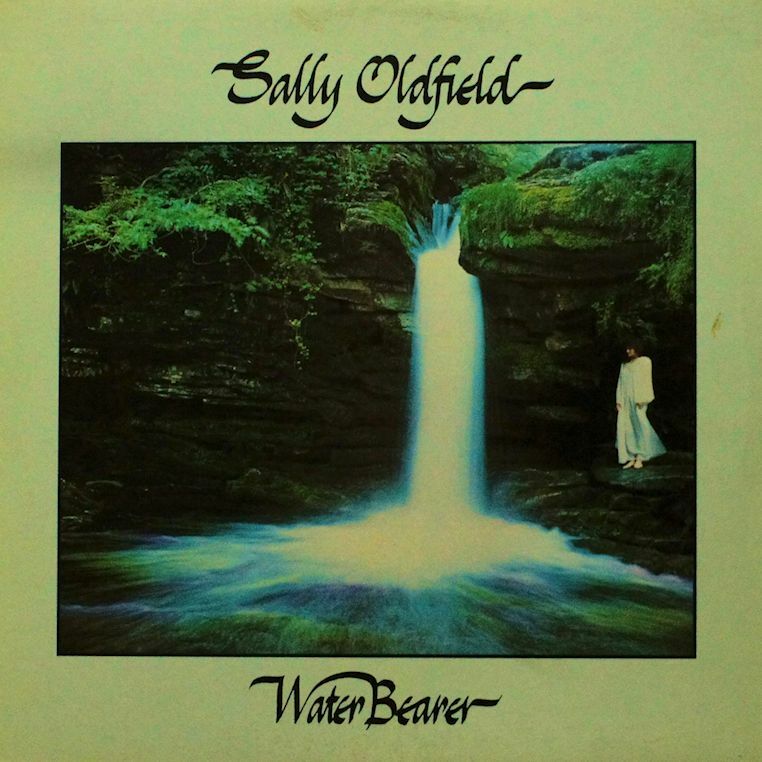 The musical mood changes and use of Celtic folk motifs does harken to Sally’s brother’s early work. The next track is Mirrors, a jaunty tune, which was a minor hit. That’s side one. It is as good of a side of music as any LP has ever had. There are six songs on side two and they are steeped in folky spirituality and continue the musical themes of the previous side. I really like this album. It has sadly been overlooked as a “classic – must have in your collection” recording. But I have it in mine – and I am happy for it.